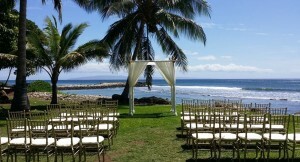 We want to take care of one of the most important parts of your Maui event, the atmosphere! 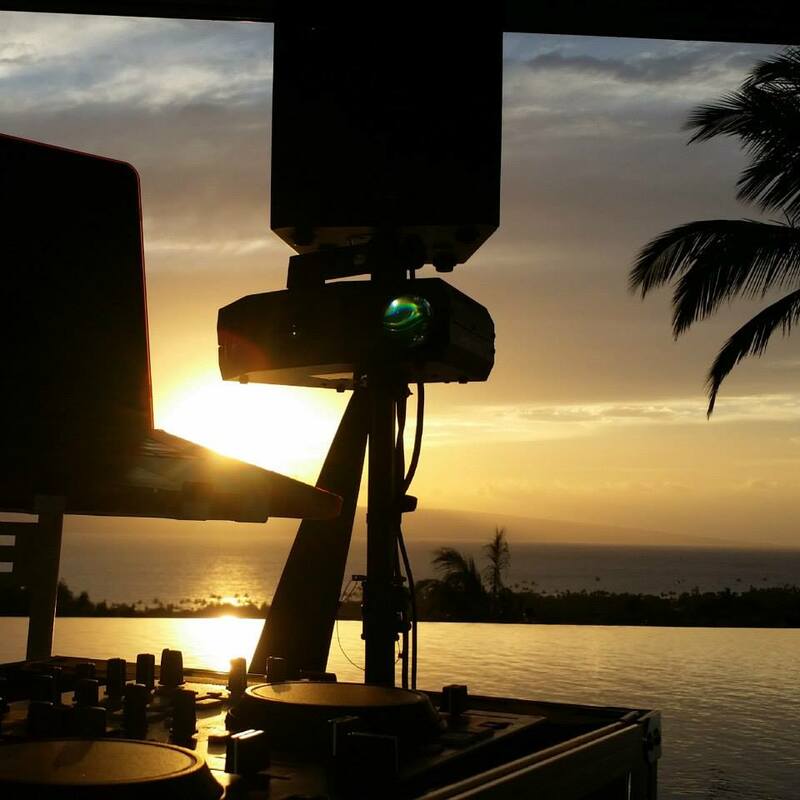 We specialize in Maui DJ Services, Lighting, and LED Flooring for Weddings, Conventions, Birthdays, Anniversary, Graduations, or Any Reason To Party! We provide lighting for Big Canopy Trees, Shrubbery, 50 ft. tall Coconut Trees, Tents of Any Size, Monogrom and Disco Lighting. If it can be lit up, we can illuminate it. We would be honored to light up your next party, event, or wedding. 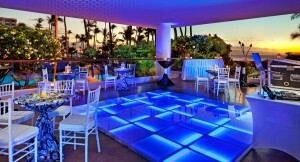 Featuring Hawaii's Only LED Dance Floor only 1.25" off of the ground. 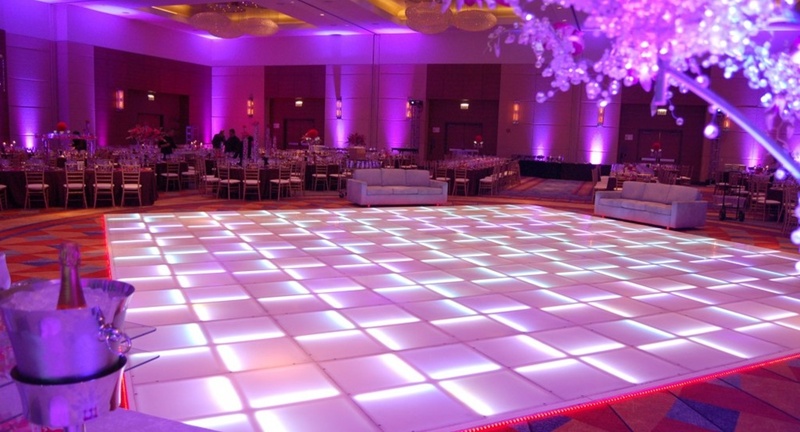 Elegant solid colors to match any event, and an amazing light show under your feet. 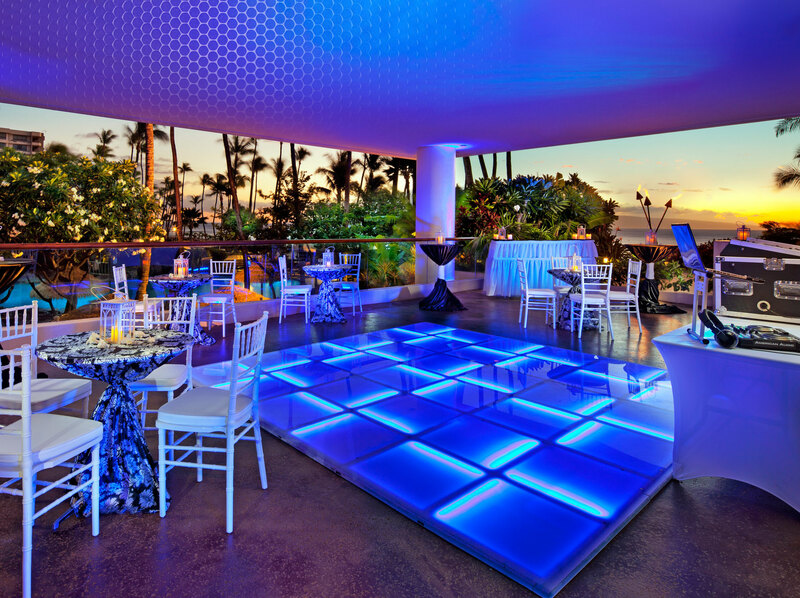 Your guests will enjoy dancing the night away on colorful LED flooring, improving your event through a vibrant atmosphere. Hiring KCK Entertainment will make your event STAND OUT as a night to remember, thanks to the “Wow” factor provided by our professional equipment, service, and attention to detail. 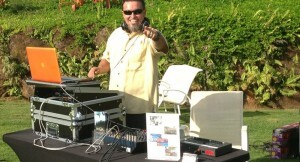 We will provide top-tier professional Lighting and DJ service anywhere you are holding your event in Hawaii. 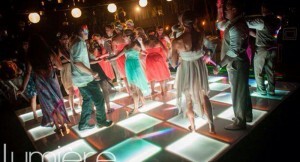 Vivid illuminated dance floors will make your event the talk of the town! KCK Entertainment provides highly praised DJ Services for your event or wedding! 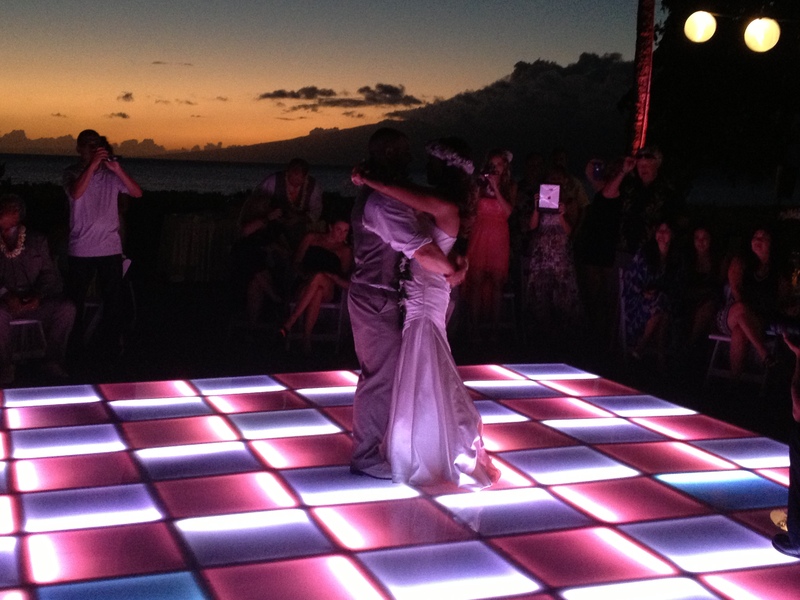 We provide wedding rental services to beautify your wedding, and many options can be included in your DJ packages. The lighting for your event is probably one of the most important design elements, and your lighting choices can affect the overall ambiance of your event. We utilize state of the art lighting for all our events. Whether you are looking for Uplighting, Atmosphere Lighting or Disco Lighting, feel confident that we will find the right package specialized just for you. We have many services available at our disposal. 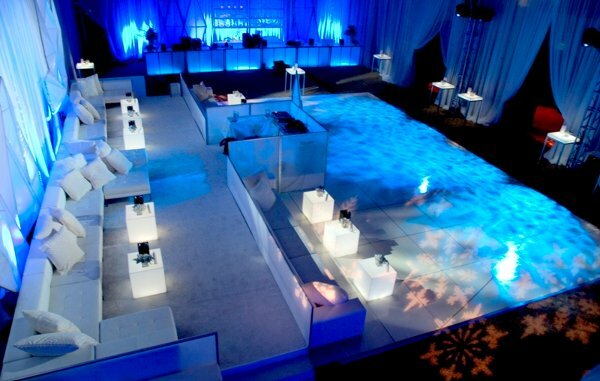 LED Uplighting, Tent Lighting, Ocean Lighting or Special Monogram Lighting, if it can be lit up, we can light it. Why Uplighting? 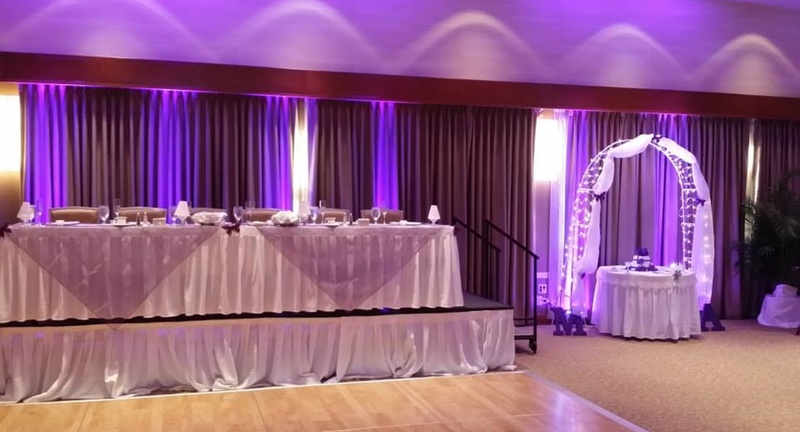 Uplighting adds that next level of atmosphere to your event. You’ve spent hours choosing linen, flowers, decorations and adding string lights. By adding specialty lighting to those detailed decisions, you can make those items pop and stand out or add elegance to an already beautiful setting. 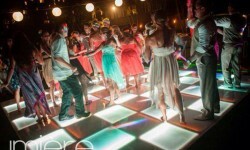 Disco Lighting is that lighting that is surrounding the DJ or the Dance Floor during an event. There are many choices and combinations to choose from. Can or Stage Lighting offers a number of colors to add to the dancing. Red Blue Green are the most common. They can operate individually or run together creating a series of dancing lights. Lasers can offers a display of LED Beams dancing on the Floor, Ceiling or Wall. They are a lot of fun and come in a variety of combination colors as well. Red & Green are generally the most common. The lighting for your event is probably one of the most important design elements, and your lighting choices can affect the overall ambiance of your event. We utilize state of the art lighting for all our events. Whether you are looking for Uplighting, Atmosphere Lighting, or LED flooring, feel confident that we will find the right package specialized just for you. We have rental sizes as small as 8 ft. x 8ft., and can rent you a dance floor up to 24 ft. x 24 ft., or 36 ft. x 18 ft if you prefer a longer floor. 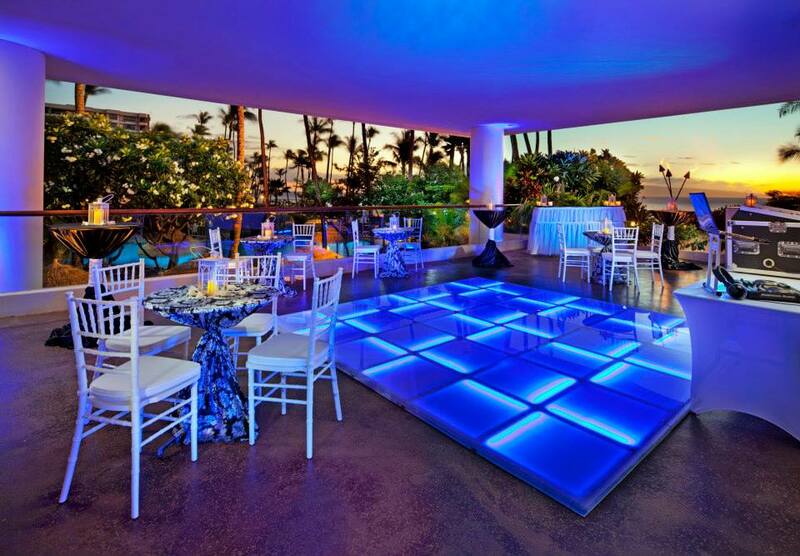 The dance floor is unobtrusive but extremely colorful, and provides a beautiful ambiance for your whole party to enjoy, no matter wat the size.